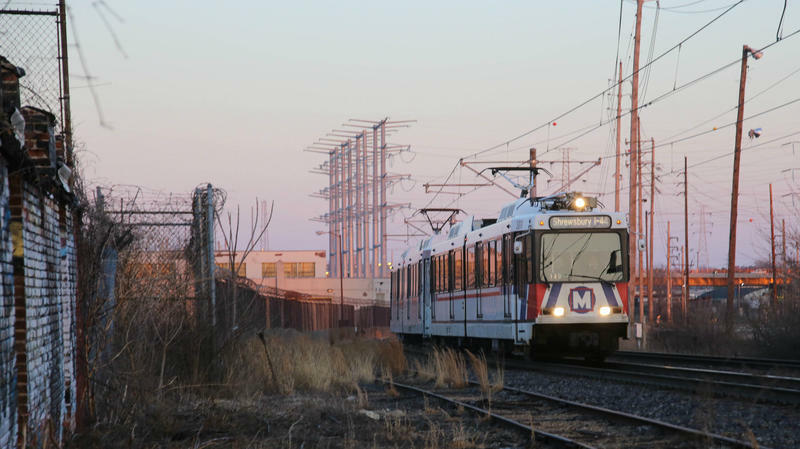 A new agreement among the three agencies that fund MetroLink is meant to boost safety on the system, but St. Louis County Council members are skeptical it will change anything. The three counties that fund MetroLink signed an agreement Thursday they say will help keep the train system safe. 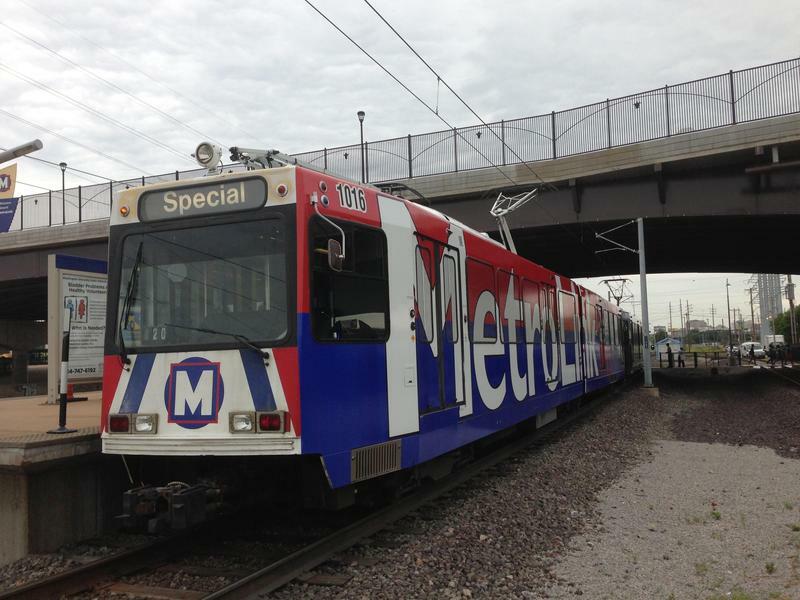 The deal among the city of St. Louis, and St. Louis and St. Clair counties, would eventually put all law enforcement officers assigned to patrol MetroLink under the command of one person. Eventually, those police and sheriffs' deputies also would get the authority to work anywhere on the system, a process known as cross deputization. In addition to centralizing law enforcement, the memorandum of understanding also calls for the construction of a new headquarters for the transit task force, and a working group that includes prosecutors, rider advocates and the union. It was the product of nearly six months of discussion. Some members of the St. Louis County Council, however, were skeptical about the document and what it could do. 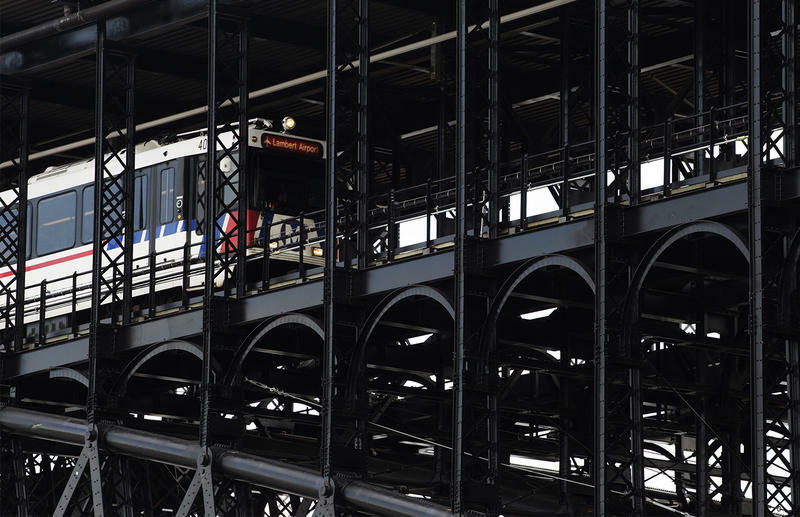 The council held the first in a series of meetings Thursday to probe safety on the Metro system. "Is there anything in this memorandum of understand that says to us, you're putting some things in place that will really impact the crime that is being committed on the MetroLink?" asked Hazel Erby, a Democratic council member from University City. "Yes ma'am," answered St. Louis County Police Capt. Scott Melies, who is set to lead the task force. "The entire document speaks to the goal of everyone to make rider safety a top priority. This entire document basically tries to streamline policing, make it more efficient, make it better all across the board." Erby's colleague on the council, Ernie Trakas, called the document nothing more than a "wish list." "Nobody’s bound by it. I think that’s abundantly clear based on the representations made here today," said Trakas, a Republican from South County. "So there is no agreement for any unified central command. There’s a hope that maybe that will happen for a time, or not.”"
Trakas and other council members were also frustrated that the agreement did not require more police officers on the trains.